Looking for country items to match your home? Here is where you can browse for amazing deals of country-inspired items which will definitely be great to display in different areas in your home. Shop for cheap lamps, ceramics, cutlery, furniture, and even beddings. Bring the country feels within your home and you can relish with the thought that you don't have to go beyond your budget. Get them cheap using discount codes from Robert Dyas, John Lewis, Studio, House of Fraser, Argos, Wilko, and Dunelm. With special offers, you can get these up to 40% off the regular price. 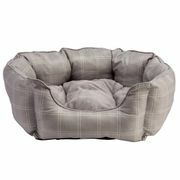 Country Check Oval Pet Bed, Extra Large - Half Price! Robin Hood Country Show, up to 40% off + Kids Go Free! 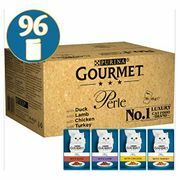 20% Discount on Country Hunter Superfood Bars. Be a little bit country and get savings on all things country-inspired with discounts & voucher codes available here at Latest Deals! Nothing gives a feeling close to home than country-inspired products and items. Buying one may transport you to the place you grow up - where you see fine men and women settling happily. For anyone who prefers the simple country style, that kind of spirit is very much alive up until today. From kitchenware, toys, food, furniture, accessories and others - there are many options you can pick from these days, if the design you want is about country. Despite the advanced age of modernity experienced today, the love for country-themed gifts and things has stood the test of time. As a matter of fact, it has carried itself to still be relevant up to this date. So if want to instil your house with this theme, there are many affordable selections on sale online that you can take advantage of. Where Can I Find Cheap Country-Inspired Items Online? If you are shopping for country gifts for him or country gifts for her, there are so many ideas for countryside gifts and items you can consider checking. Do not worry because buying one does not always have to hurt your wallet. From country inspired bench, Nintendo Switch games, cutlery sets, dinner sets, home decorations, pillows and beddings, toys, and others - Latest Deals got your back. We ensure to assist you in finding the country-designed items that you need without spending a fortune. This becomes easy with the help of discounts and voucher codes from retailers you can trust like AO, Argos, Dunelm, House of Fraser, Wayfair, Mothercare & more. Our team of money saving experts and community of bargain hunters share the best deals on shooting gifts and other country-related items. 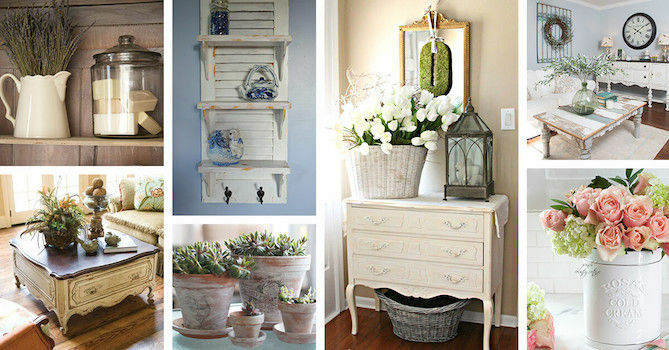 If you are searching for cheap shabby chic accessories for the home, this should not be hard then. Be updated with the latest offerings and save extra from your purchases all the time. AO. 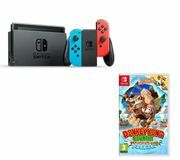 For gamers who want country Nintendo Switch games like Donkey Kong, AO is the answer. Enjoy this for the cheapest price, plus a free delivery. This retailer is well-versed when it comes to electrical goods. Use voucher codes and promotional codes shared by our members to save more from your transaction. Amazon. This retailer never fail to present a wide array of options for its customers. From country dry perry to country clothing, you have unique choices to pick from on this retailer. Ponder more from this shop and use voucher codes and promotional codes from Latest Deals to spare extra money. Argos. From country check dinner sets, country stripes ceramic dinner sets to a relaxing break in the country for two getaway - Argos has an offer in store for you. Find yourself the best bargain from this retailer all across various clearance categories. Watch out for this shop from time to time for more discounts on your shopping. House of Fraser. 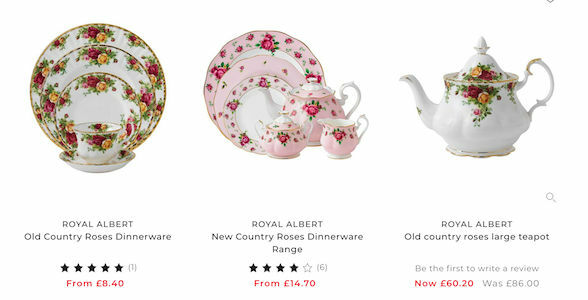 Shop with a wide range of country-themed kitchen needs from House of Fraser. Check out its table piece cutlery sets and look for one that surely fits your budget. Discover discounts on its current offers and find a deal that suits you. Tesco. If you are eyeing for a piece of country-styled furniture to be a part of your home, Tesco may give you a hand on that. It offers storage bench which can be a functional addition to your home. Aside from this, if you are one who wants to explore Britain more, have a definite guide with Country Walking Magazine which is also featured by the same retailer at an affordable price. Bedroom. Why not begin with your bedroom? You can look at wheat bags, slippers, and warmies that are relaxing enough. When it comes to going country, you may stick to green-coloured bedroom stuff so that you can invite the feels. Doormats. Welcome your guests with country-themed doormats. Most of them are printed with animals like horses, ducks, and Labradors. Pick one that is realistic to your personality. Bookends. Add a classic feel from your bookshelf to your humble abode with stylish bookends. Achieving a country-themed atmosphere becomes possible with these provided that they are detailed enough. They are always the best finishing touch to your home decor. Cushions & Throws. You would definitely agree that every home deserves to have not just fashionable cushions, but comfortable ones too. Since country represents unwinding and relaxation, having them would really make your place closer to the country life. There are dogs, fishing, horses - or just the entire British wildlife, that you can select from when it comes to this. Lamps & Lampshades. You may not notice but a country-inspired lamp or lamp shade can be an attractive focus in your room. As much as possible, it is a good idea that you stick with ones which are made of materials from nature. They are not just stylish, they are also practical. Decorative Ornaments. These small, beautiful items may give more beauty to your home. There are pillboxes and other amusing ornaments that can bring an extra effect to your home. Aside from the fact that you can put them in your home, you can also give them as a gift. Tableware. It is about time you give your table some country characters. You can give attention to your coasters, salt, pepper shakers - and more. These can be purposeful too so think about having them. Do not be afraid to blend country and modernity to your home. Make your place even more an inviting home.